Yet another sunset shot. 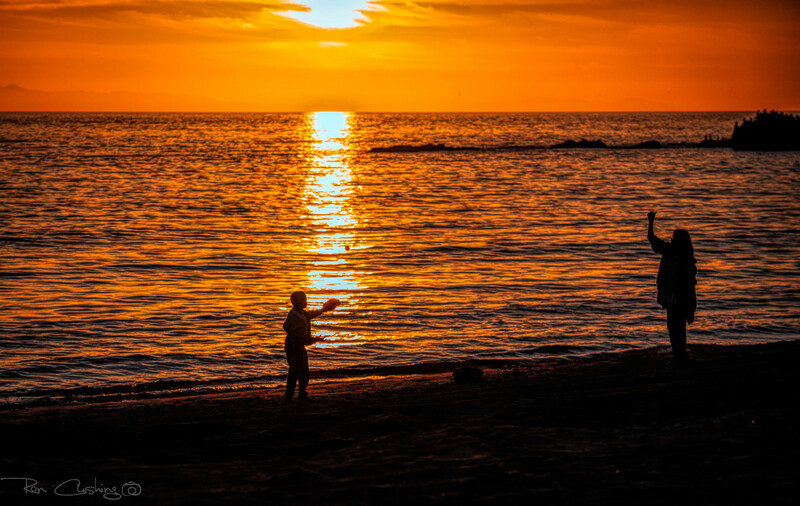 I happened upon this young man and his mother who were enjoying a game of catch on the beach as the sun was setting. Can you find the ball? Great shot Ron. Would be perfect for today’s Oranges image for rainbow2019…hmm…if get a flight this morning, I might get there in time for sunset.…enough daydreaming from me. @imnorman Too bad the Concorde no longer flies. Wow another gorgeous sunset image! Great shot! Nice bright sunset! I was driving back from the desert that day and missed it. Beautiful sunset! Yes, I did find the ball! I love this. He’s going to have to jump up to catch that ball. Wonderful rich orange sky and reflections! Creates a very laid-back and relaxing summer time shot! Love this shot! Ive been busy and just sat down to browse thru 365...realised I haven't seen you in a while.....hope all is well!